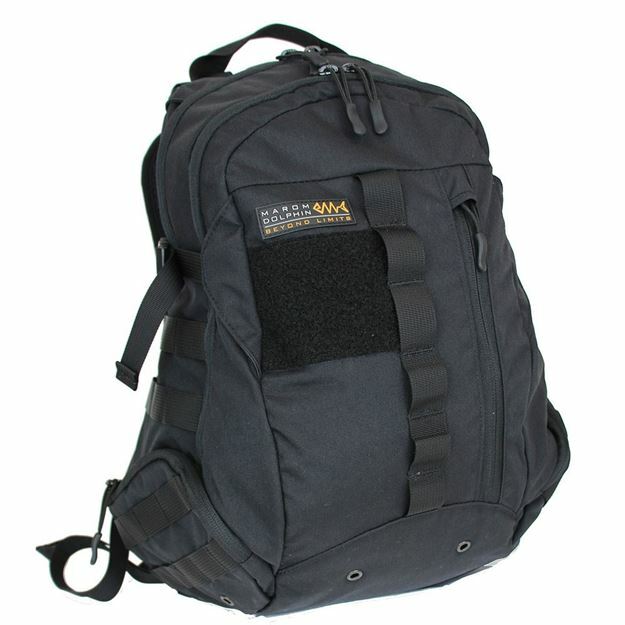 Marom Dolphin EGG 27L Pack is slim yet roomy. Built with comfort, durability and functionality in mind. Marom Dolphin Egg 27L Pack is slim yet roomy. Perfect for everyday carrying and for tactical use.